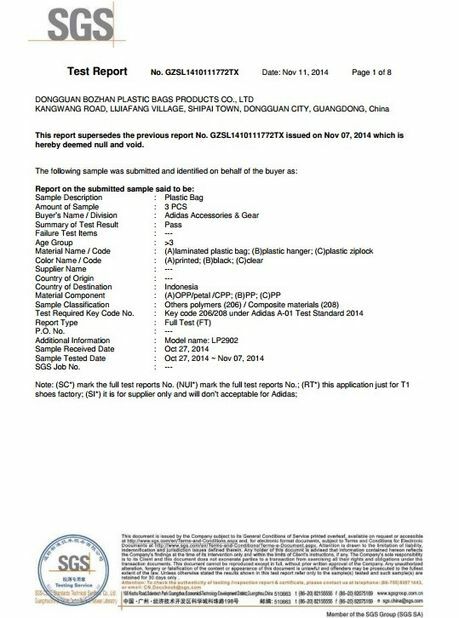 Nice bag and nice service! You did a good Job! I'm hoping repeat orders for your soon. 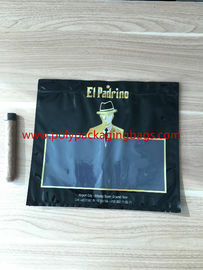 China Good Quality Packaging Poly Bags Supplier. 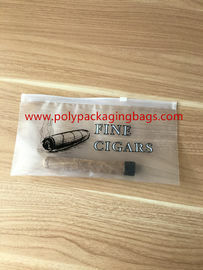 Copyright © 2015 - 2019 polypackagingbags.com. All Rights Reserved.